The Sniff!!! 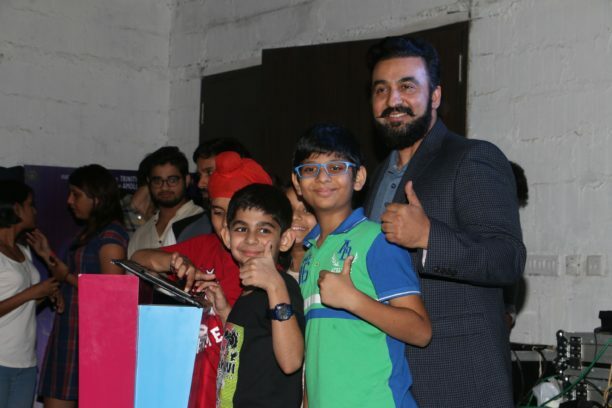 game is developed by leading entrepreneur Raj Kundra and celebrity Shilpa Shetty Kundra’s Viaan Studios for Sniff, the first franchise of Trinity Pictures. A first for any Bollywood film, an arcade game for the spy-superhero film Sniff!!! directed by Amole Gupte, has been developed by Viaan Studios, leading AAA game developers. 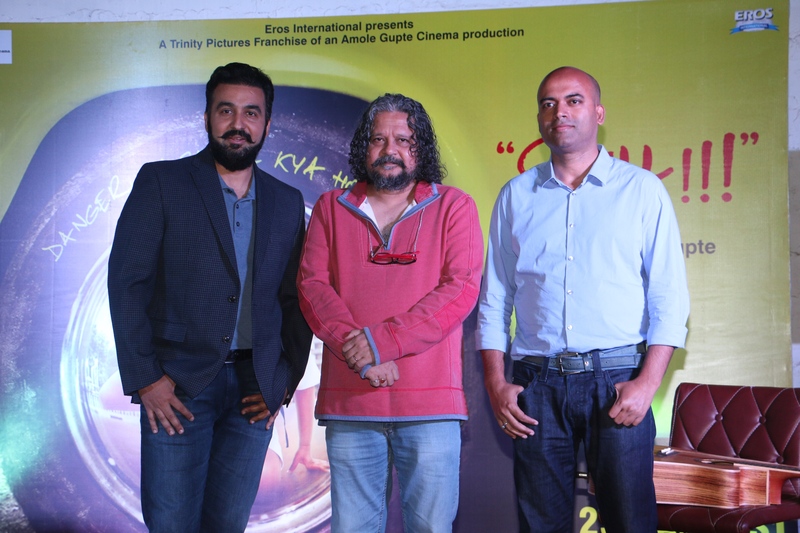 Interestingly, the event attended by Ajit Thakur, CEO, Trinity Pictures and Raj Kundra also witnessed game consoles set up for the media to experience the game.